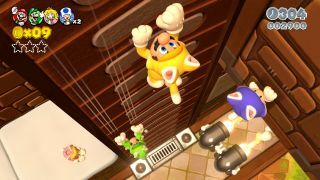 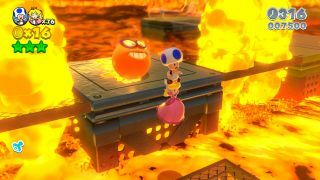 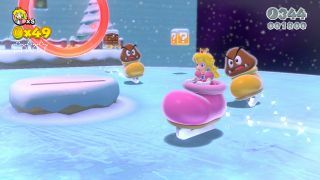 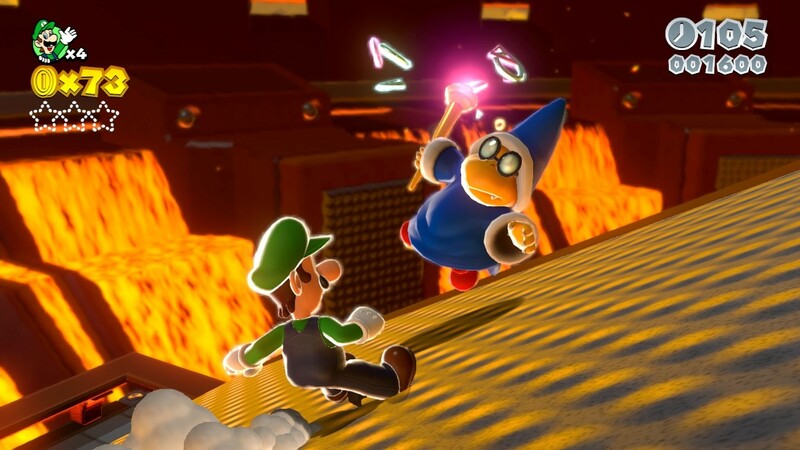 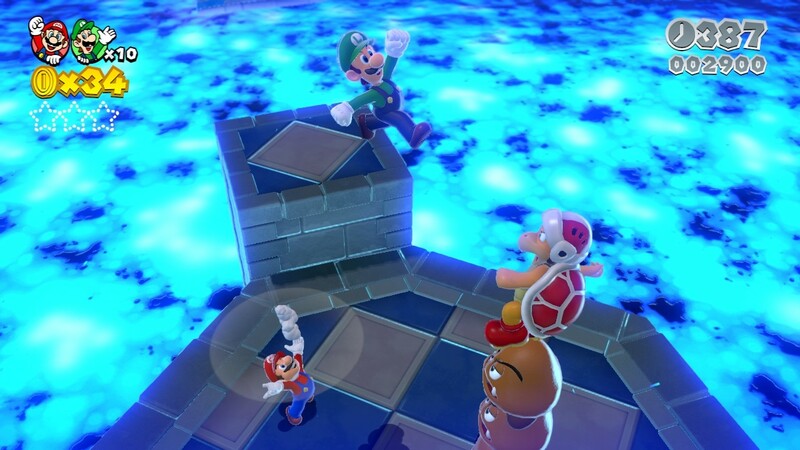 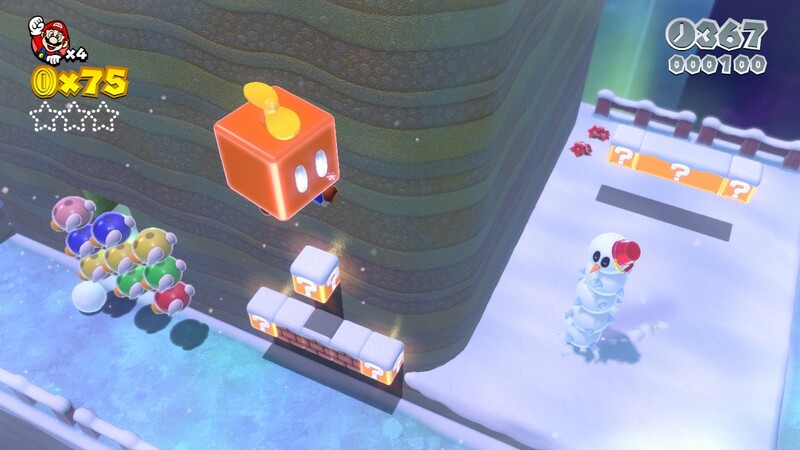 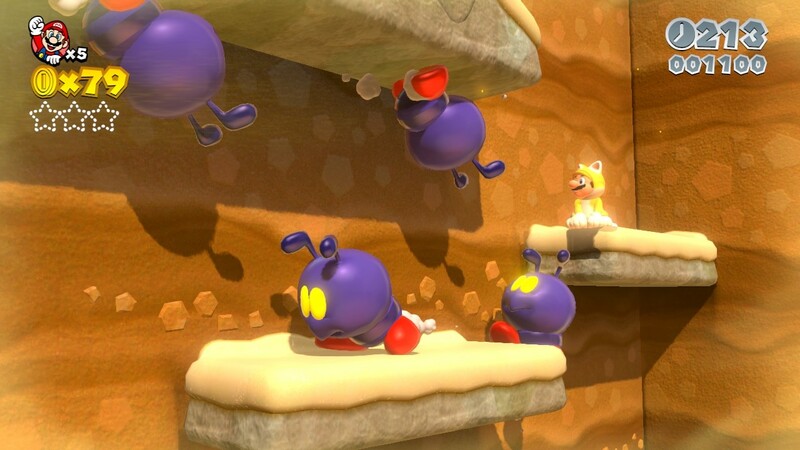 Even after we had the opportunity to get some hands on time with Super Mario 3D World, we had still only seen a sliver of what is to come from the game. 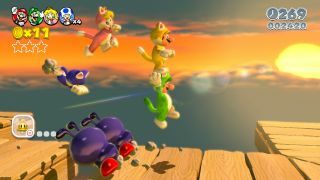 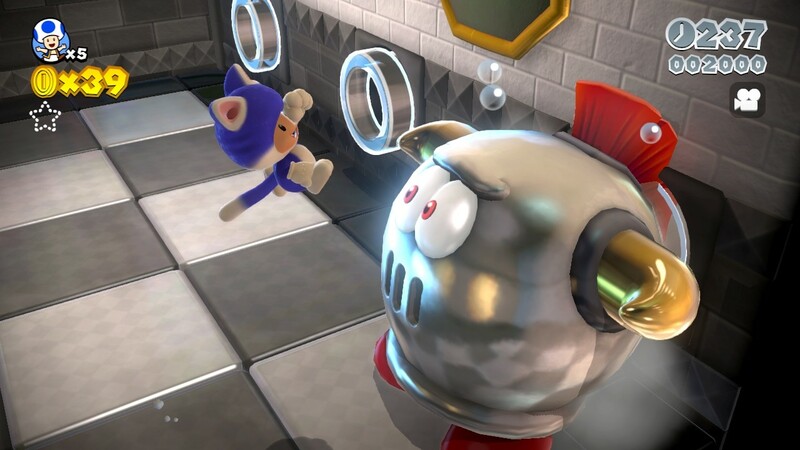 Yes, we saw the cat transformations, the new 3D side-scrolling elements, and a lot of co-op potential, but we hardly witnessed just how many different power-ups and items we could use. 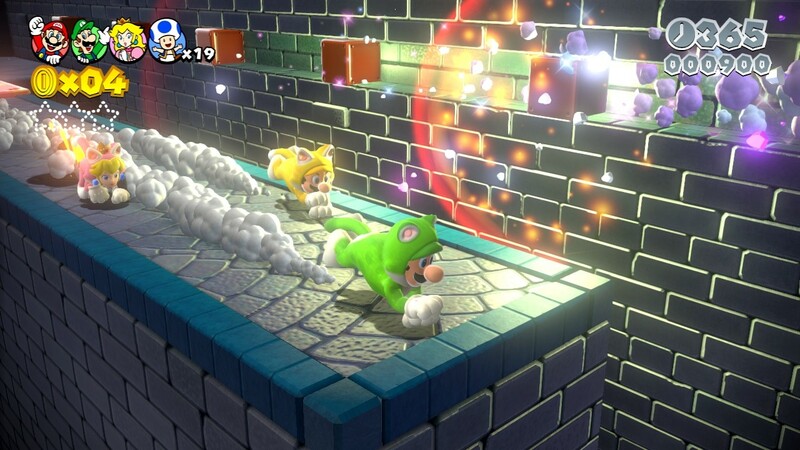 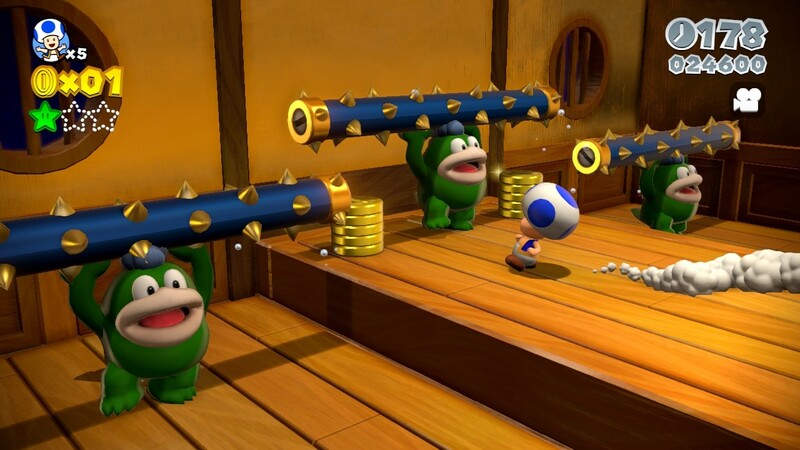 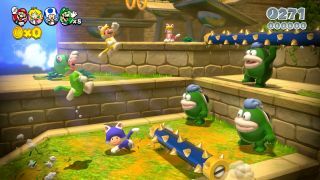 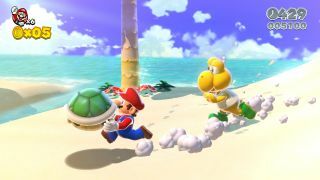 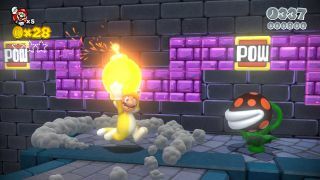 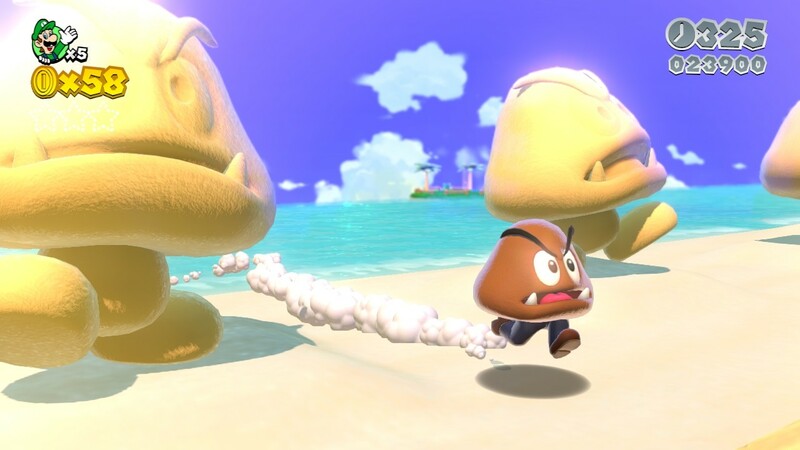 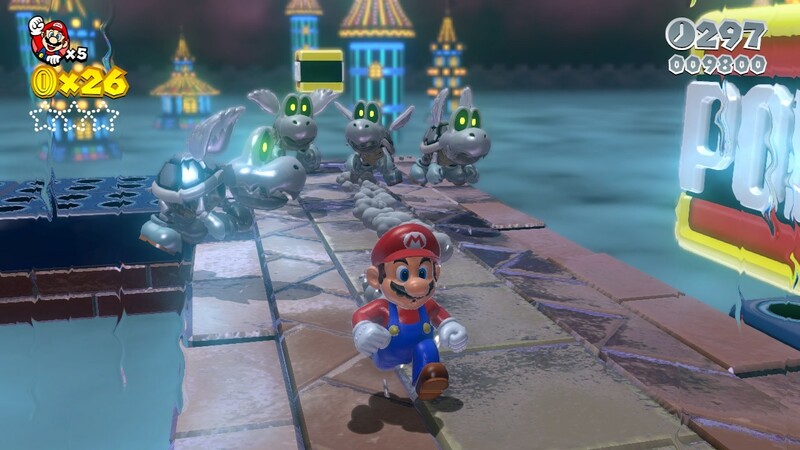 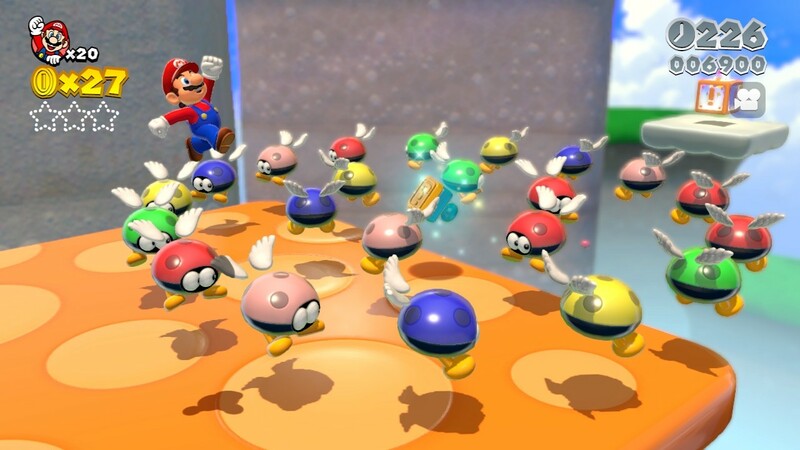 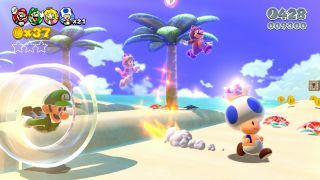 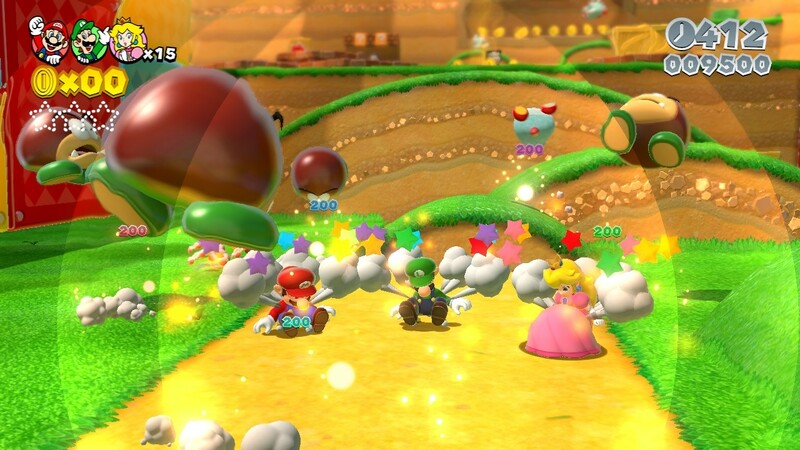 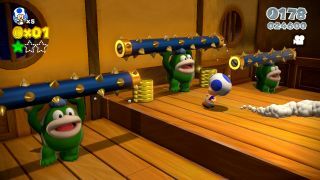 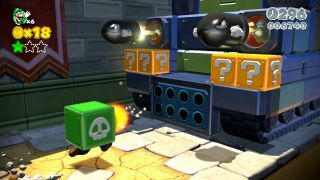 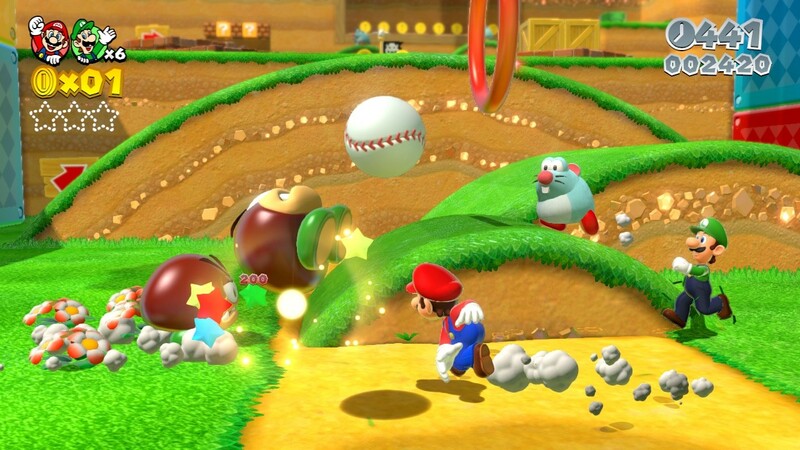 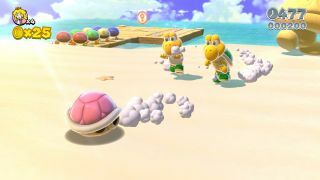 Even the enemies are shown to be be interacted with in many different ways, such as stealing a Koopa shell and being chased for it! 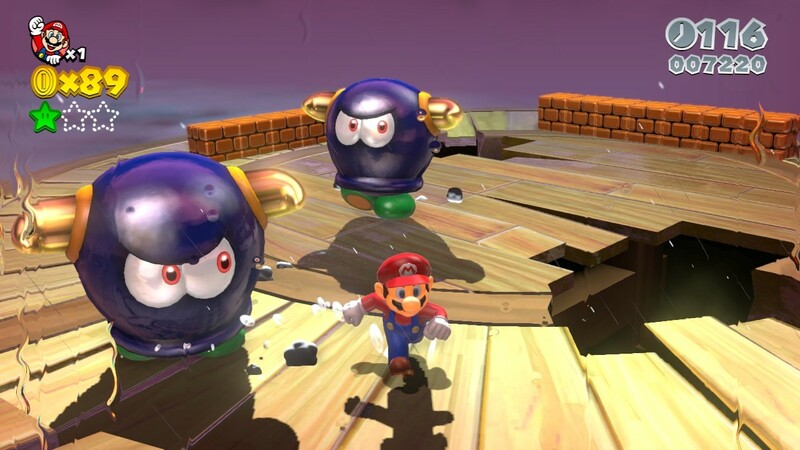 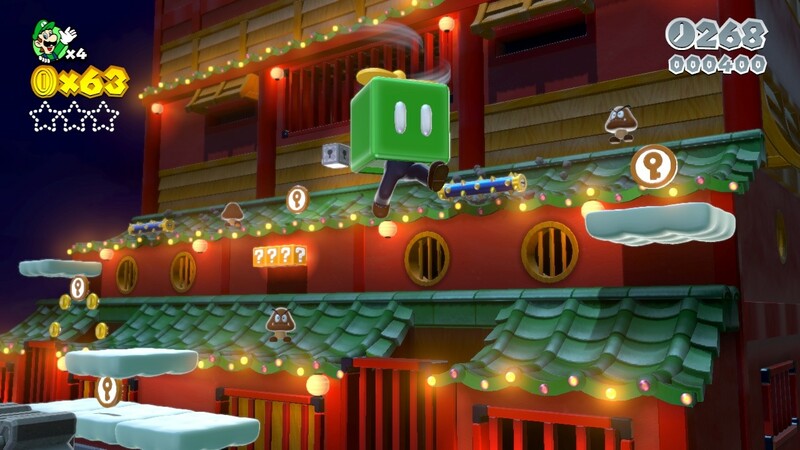 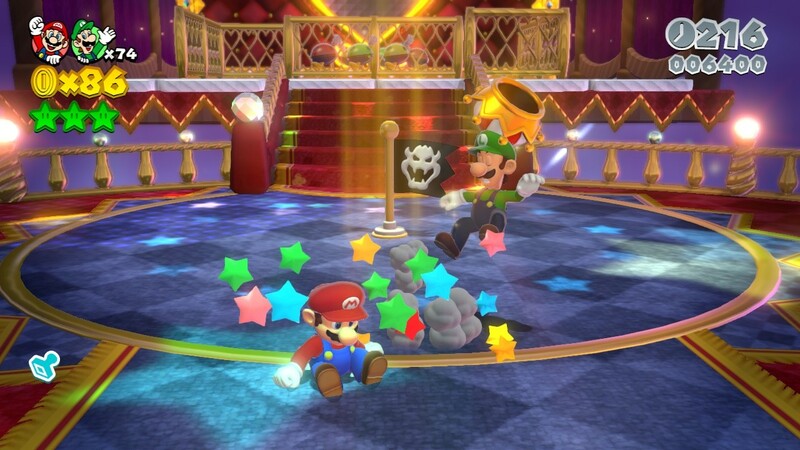 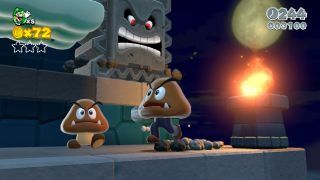 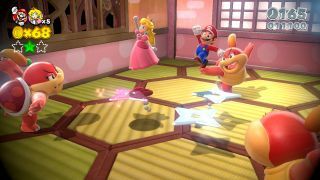 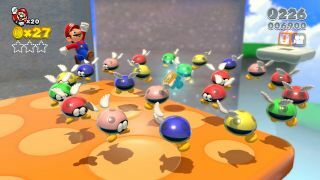 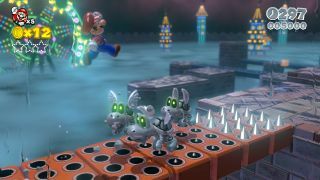 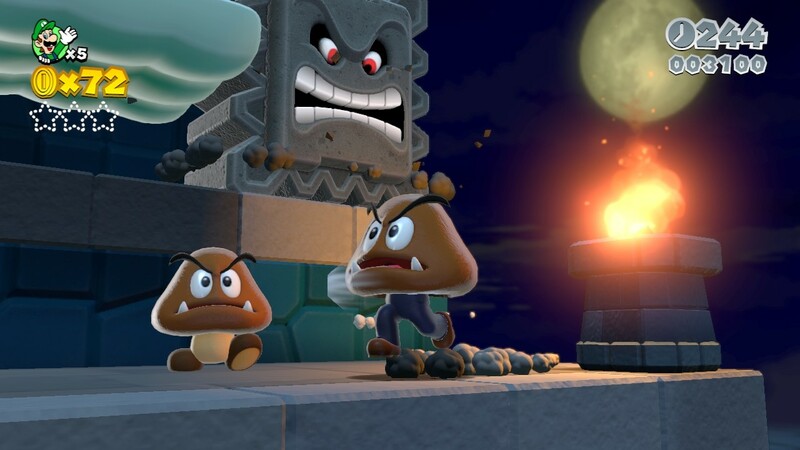 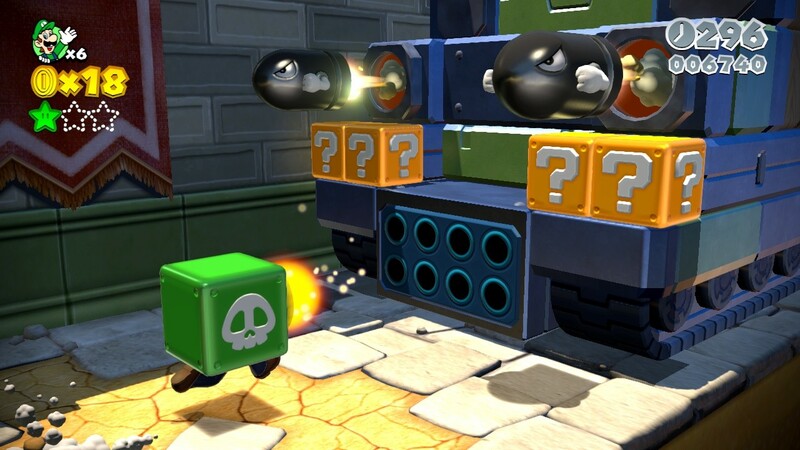 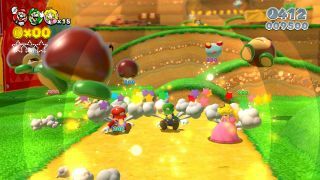 The large gallery below features tons of the different enemies, powerups, and stages we are definitely excited to see come out of the Mario franchise, and so should you. If you have the time, take a look and have a taste of why we are raving about this Wii U title. 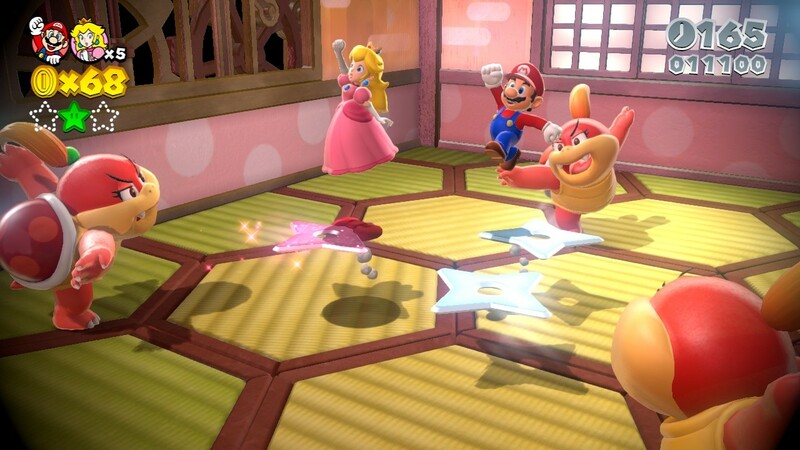 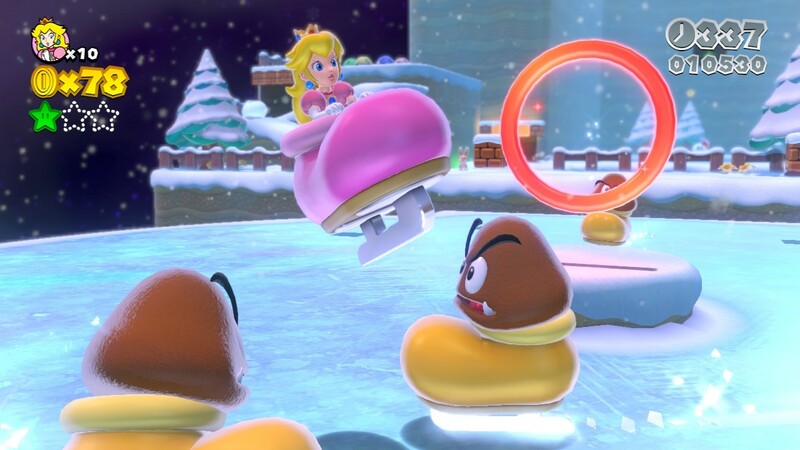 Super Mario 3D World is scheduled for release on November 22nd, and has a fantastic, 4-player local co-op mode.